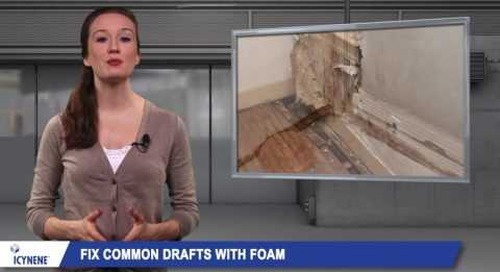 http://www.icynene.com You may have heard or seen news stories about spray foam insulation nightmares. In this video, learn how you can avoid a spray foam insulation problem in your home renovation or new home. http://www.icynene.com Find out how Icynene spray foam insulation helps make drafty homes more comfortable. 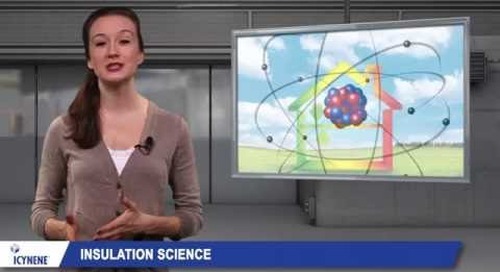 Learn about the science behind spray foam insulation.